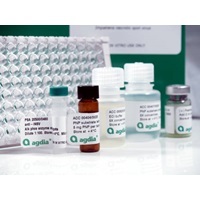 This ELISA test is a qualitative serological assay for CMV detection in plant foliage. 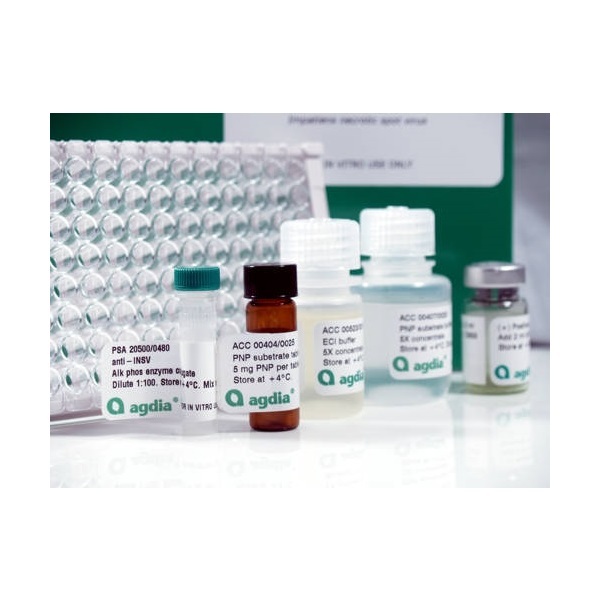 This test has been extensively studied using a large number of isolates from five continents. The test detects all known CMV isolates including all isolates belonging to subgroup I and subgroup II. It does not detect other cucumoviruses including Peanut stunt virus and Tomato aspermy virus. No cross-reaction is observed with healthy plant tissue. Some recognized isolates detected are: Subgroup I (CMV-DTL): 1, 16, D, Fny, ICS, Ixora, M48, NT9, O, Peet, RS12, Sny, T, WT, Y, and subgroup II (CMV-ToRS): LS, R, R76B, Rm, S, U.